Locksmith Care » How much are locksmith costs for most common services? How much are locksmith costs for most common services? For all kind of service, there are no accurate, fixed and set prices for all professionals. This is also the case in the locksmith’s practise, so if you were locked out and unable to get into your home, you might ask yourself: how much are locksmiths to unlock? It is important to know that even the offered prices are not firmly fixed and are subject to adjustment, depending on some factors, which will be discussed in more detail in the following article. Therefore, never hire a locksmith or his company without making a preliminary phone call to specify the details in order to get a precise price calculation. Which are the common services? To give some insight into how much locksmiths are charging, it’s a good idea to look at the activities most commonly sought by residents and business owners. The first thought that comes to everyone’s mind is the inability to unlock the front door of his home. 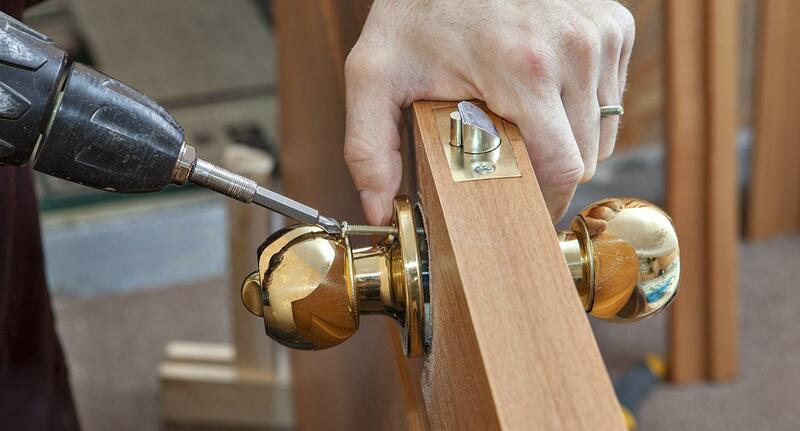 Lock Out services are on the top of the list of professional activities performed by locksmiths. On the territory of Canada for such a service the price varies between $ 50 and $ 350, and in some cases it could reach $ 600. Determining factors are: the company you hire, what time of day you need help and the type / complexity of the lock. The professional unlocking is emergency service. It is typically slightly more expensive than the standard, and depending on the call time and the region you are in, additional charges can significantly increase the cost. Of significance is also the type of the lock. Those with higher protection require special tools and knowledge, and this costs money. Locks, including the best quality, can break and get damaged over time, and if they are handled improperly, the damage happens even faster. If your lock is damaged, it causes problems with locking and unlocking, and if you are moving into a new home, replacing of the lock is extremely necessary. Investigating to find out of how much locksmiths charge for locking and replacing locks, we found that the price ranged from $ 30 to $ 300 to replace the lock, from $ 40 to $ 100 for rekeying plus $ 5 to $ 25 per cylinder. The fee will increase significantly if the old lock is replaced with a new one with a higher protection class. 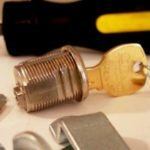 Repairs vary from $ 50 to $ 350, depending on the type of lock and the complexity of the damage. How to avoid unnecessary costs? Locksmith services are, at first, something we cannot afford to use on a daily basis. That is why we need to learn to take more responsibility to the locking hardware designed to keep our home from thieves and unwanted visitors. First of all, it is important not to save money when it comes to locking of the front doors. Spending more money on the purchase, we will avoid the need to look for a locksmith to repair the damaged lock and change it because it has failed to protect us from the thieves. Always use quality products with complex mechanism and multipoint locking. Keep a spare key in a convenient place in the yard of your house or in the car so you do not have to pay for professional unlocking. Why is it important to differentiate the good from mediocre Etobicoke locksmiths? What services should the locksmith Etobicoke be able to offer? Why is it not a good idea to hire a cheap locksmith Toronto? How not to meet with professional locksmith very frequently?